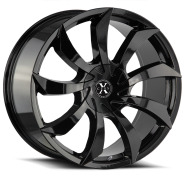 Are you seeking for 22 inch wheels and tires? 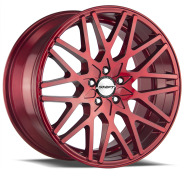 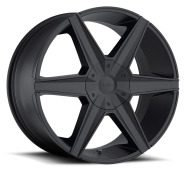 - We offer cheap wheels and tires on sizes 22x8.5, 22x9, 22x9.5 up to 22x10.5 for all trucks and cars. 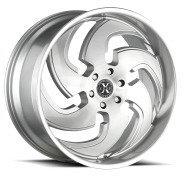 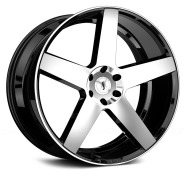 Lots of chrome and black wheels available Check now. 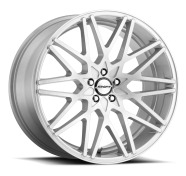 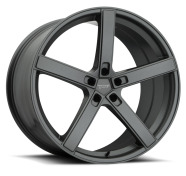 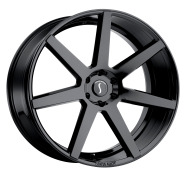 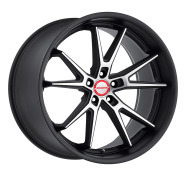 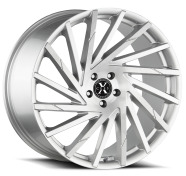 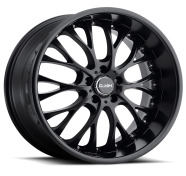 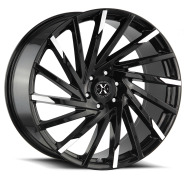 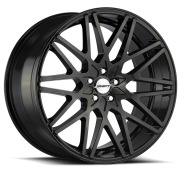 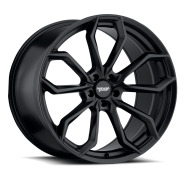 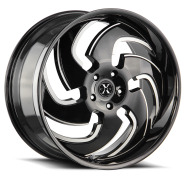 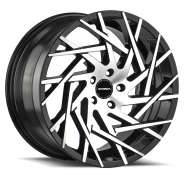 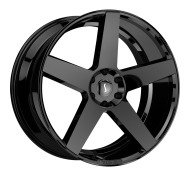 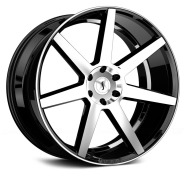 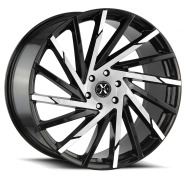 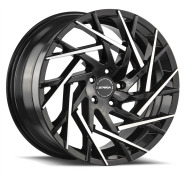 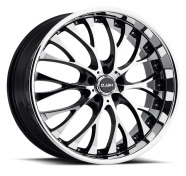 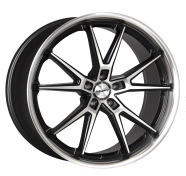 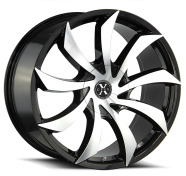 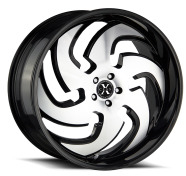 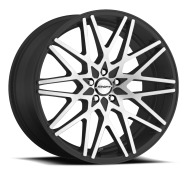 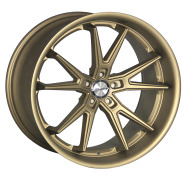 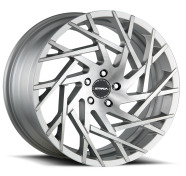 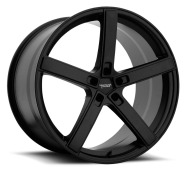 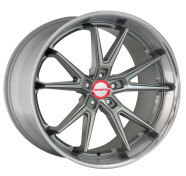 ARE YOU SEEKING TO BUY 22" INCH RIMS WHEEL PACKAGE TODAY?